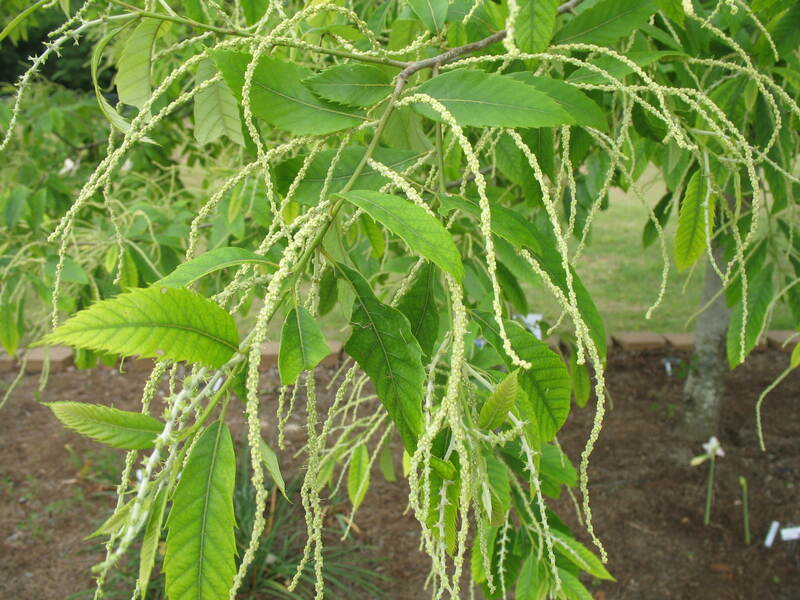 Comments: The bush chinkapin produces a large shrub to small tree form and leaves that have prickly edges. The yellow autumn color is reported to be quite good. Grow best in a sandy, well-drained soil and full sunlight.